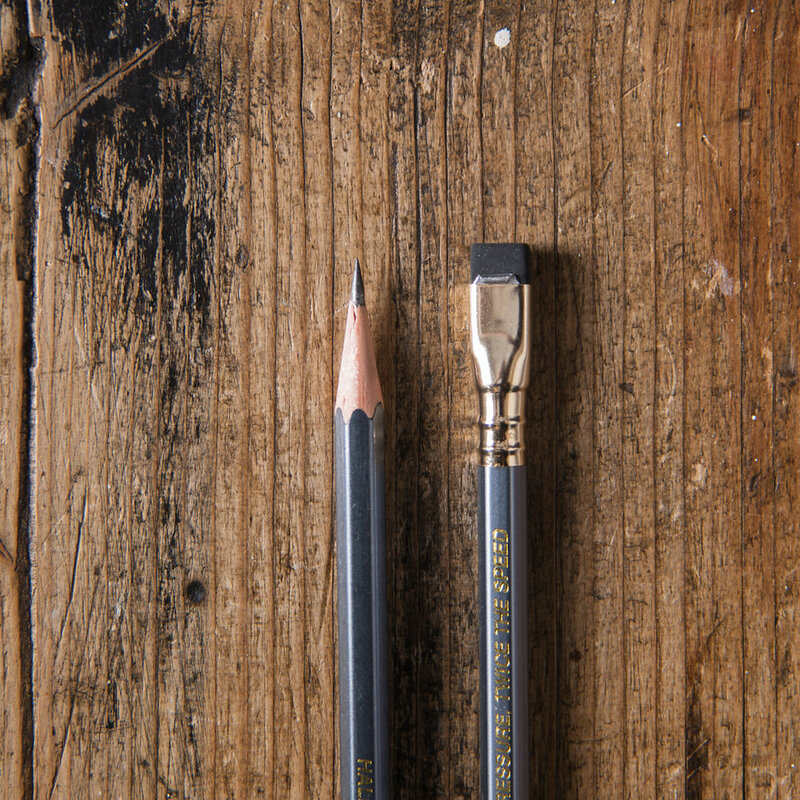 This is no ordinary pencil. 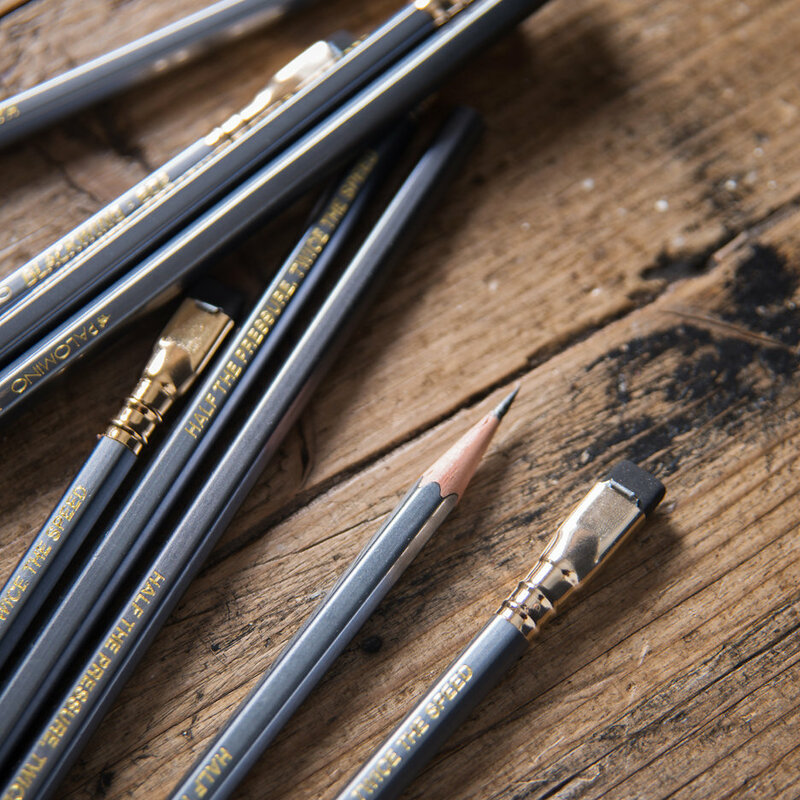 The Blackwing has proven that a pencil can be a pop culture icon – loved by writers and illustrators, its fans include John Steinbeck, Stephen Sondheim and Chuck Jones who proudly used Blackwing pencils to create Bugs Bunny and countless other Looney Tunes characters. Crafted in Japan from renewable Californian Incense cedar wood, it is noted for its soft dark graphite core that delivers on its promise of “Half the Pressure, Twice the Speed”. 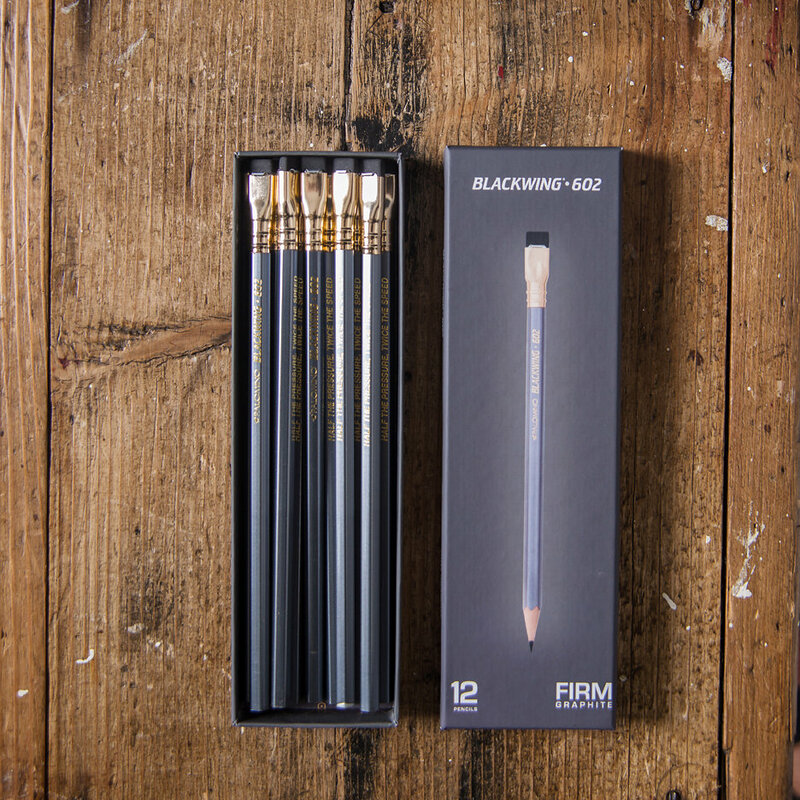 Its unique ferrule allows you to extend and replace the eraser. We think you will find it sleek and satisfying to use.